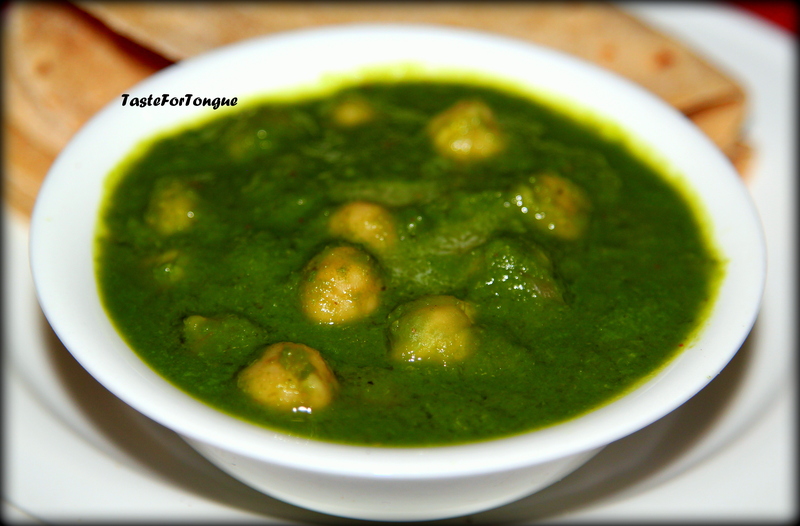 Chana palak or chole palak is another healthy recipe, which is liked by many. 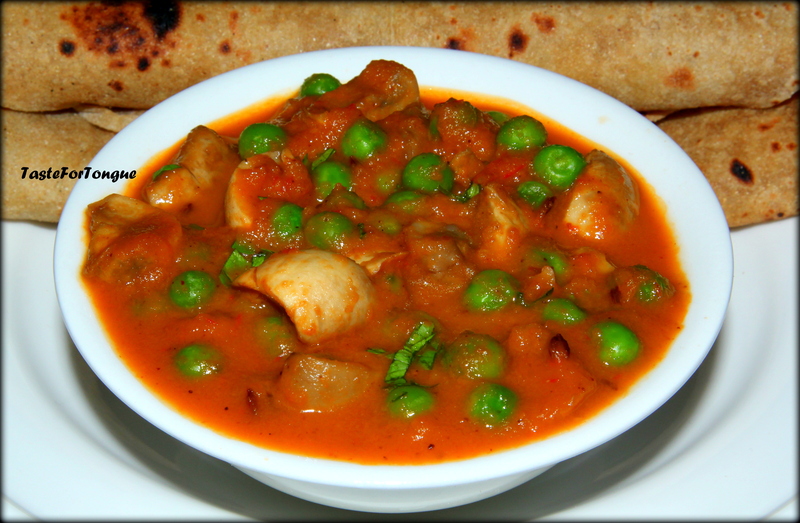 It is a north Indian gravy usually served with roti or naan. Boiled chickpeas simmered in creamy spinach gravy makes it more flavorful. Palak paneer, Aloo palak, Matar Palak, Palak gobi are other combinations where pretty much same method is used. In a pan add a tbs of olive oil, fry chopped onion, garlic, green chilly and ginger. Let it cool. Take a pan add a tbs of olive oil and cumin seeds, let it splutter. Now add the palak paste to it and let it boil in low flame for 3 minutes before you add garam masala and salt. Mix well and add boiled chickpeas, simmer it for 5 minutes. Allow the chick peas to extract the flavor slowly. NOTE: You can avoid adding butter if you are into healthy diet and you can add tomatoes along with onion if you want to have the tomato flavor in the gravy. This is Indian recipe of yogurt based cool drink. I remember how we kids used to drink spiced buttermilk after returning home from playground. It is healthy and keeps you cool in summer season. 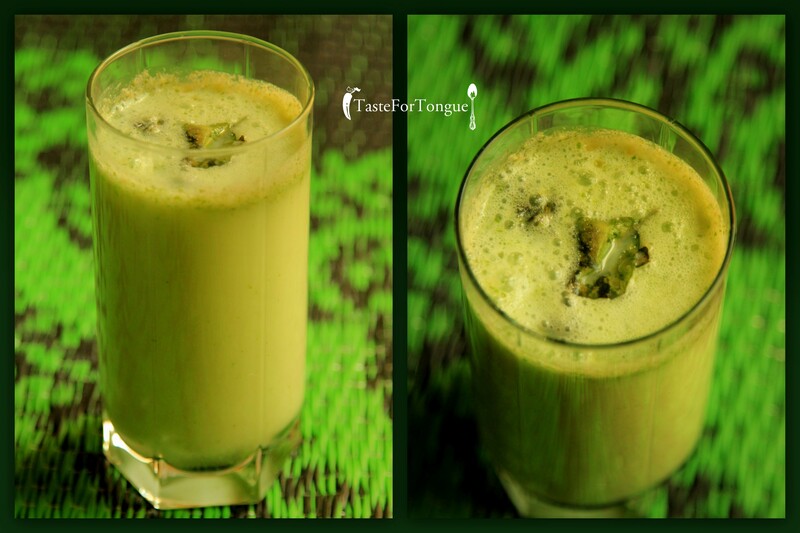 Put buttermilk, coriander leaves and ginger, green chilly along with salt into a blender and blend well. Tamper it with the ingredients mentioned above and serve it refrigerated. Note: You can also add mint leaves or lemon juice for some extra flavor.